Sometimes you hit a button on your forum or someone else did and you lock your forum so that you cant get any new members. 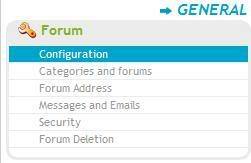 This tutorial will help you get your forum un-locked and get more members. This message will be shown if a member is registering but cant. Make sure that you are in Advanced Mode Before doing this Tutorial. 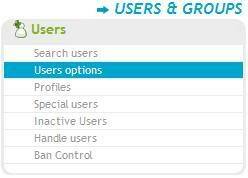 You will now be able to have your members register on your forum. This tutorial was written by MrMario.